Akamai Technologies has released a data analytics engine which continuously analyses more than two Petabytes of data to help thwart security threats. Akamai Cloud Security Intelligence, a data processing engine within the Akamai Intelligent Platform, the engine is used to analyse data related to web security threats. Akamai uses the resulting intelligence to not only continuously update and improve the Kona Site Defender application security rule set, but also provides the framework around which innovative offerings, such as the newly available Kona Client Reputation solution are built. Through the ability to analyse more than 20 terabytes of daily Web attack traffic associated with hundreds of millions of unique IP addresses on an hourly basis, Cloud Security Intelligence is designed to provide more comprehensive insight into how malicious actors are attacking web properties. This in turn can be used to inform the direction of Akamai's Cloud Security Solutions. Users can benefit from Cloud Security Intelligence through two new offerings. The first is Kona Client Reputation. Akamai's view of Web traffic gives the company access to more web client data than any other security provider. That data, combined with a proprietary query language and advanced heuristics and algorithms creates a reputation "score" for every IP address that crosses the platform. As important, this score can adapt over time, based on ongoing data analysis of IP address activity. Potentially hazardous traffic is classified as DDoS attackers, vulnerability scanners, web attackers or web scrapers and further rated according to the likelihood of danger associated with the client. The rating system is specifically designed to give security professionals greater insight and flexibility in defining which clients to block and which to let through. Further, by injecting scores into request headers, Kona Client Reputation data can feed into back-end security systems. Internal testing of Kona Client Reputation shows the solution is able to stop an average of up to eight times as many malicious requests than using Kona Site Defender alone. Kona Client Reputation is deployed as an add on option to Akamai Kona Site Defender. One organisation already benefitting from Kona Client Reputation is leading office supply retailer Staples. Staples senior security consultant, Ecommerce, Brian MacKinnon, said Client Reputation had been critical in helping his company make quicker and more informed security decisions, improving its ability to effectively protect our sites from attack and data theft. "Akamai provides us new visibility about malicious traffic at our fingertips and helps watch over us when and where we’re not looking." The second improvement is the Kona Rule Set. This has been developed based on ongoing analysis of more than two petabytes of security-related data delivered by Akamai Cloud Security Intelligence and conducted by Akamai's threat research team. The resulting Kona Rule Set, which is available to all Kona Site Defender customers at no additional cost, has shown an approximately 30 per cent decrease in reporting false positives and false negatives, helping security professionals ensure that more malicious traffic is being blocked while at the same time allowing more legitimate traffic to pass. 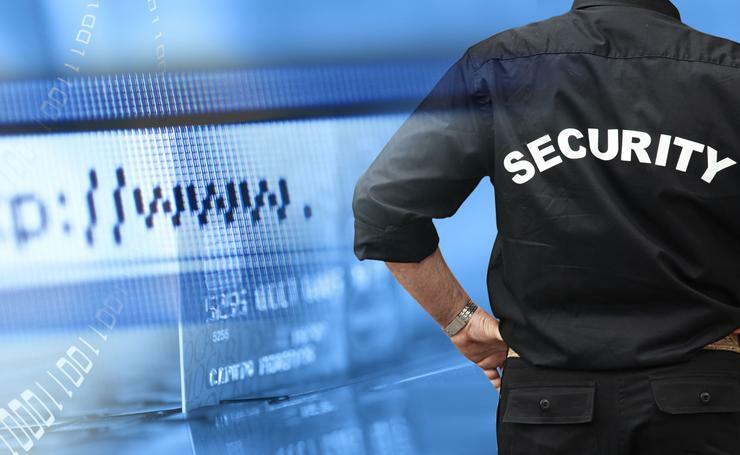 Akamai vice president, Cloud security, John Summers, said the ultimate goal was to continue delivering technology designed to keep customers online businesses protected in the face of an ever changing threat landscape.